The Apocalypse is happening at South By Southwest! After premiering at this year’s Sundance festival, the short by Andrew Zuchero (which I sound designed and mixed) will be part of the Midnight Shorts program. I’ve never been to the film festival part of SXSW, and am really looking forward to being a part of it! There’s another project (still under wraps) that I mixed debuting at SXSW, and I’m really excited to see 12 O’Clock Boys, which is currently doing a fundraising campaign to finish post production…. help out if you can! I’m sticking around for the music festival to hang with my boys Parquet Courts, who are playing a buttload of shows this year. The love for Light Up Gold keeps flowing, with prominent voices like Rolling Stone, NPR, The Guardian, Village Voice, and Sound Opinion’s Jim DeRegotis showing their enthusiasm. Can’t wait to do some more recording with them soon. 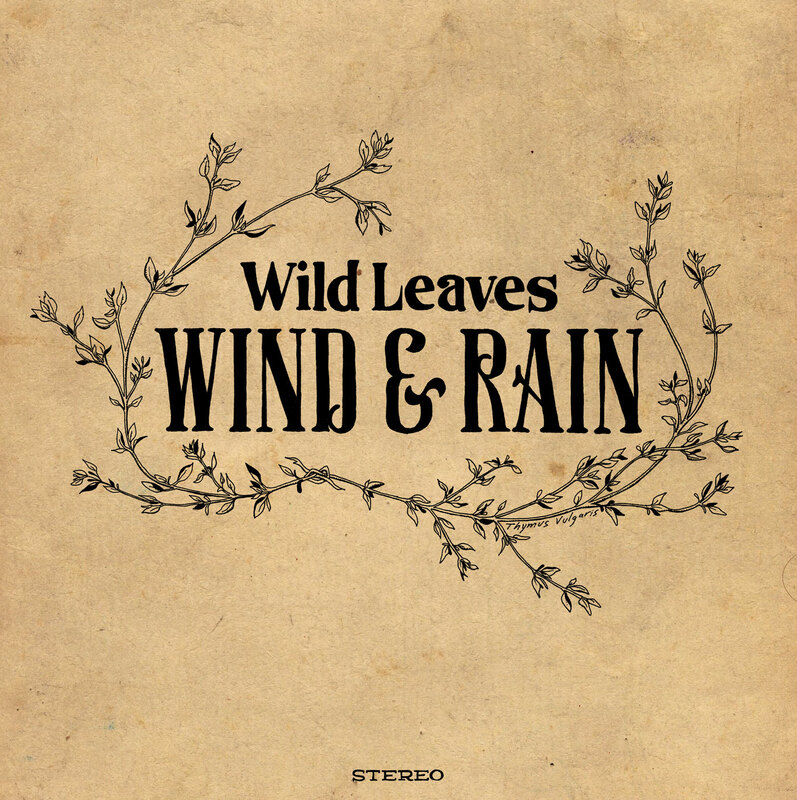 Wild Leaves are releasing a 12″ EP on March 26th called Wind & Rain. We recorded this to a Tascam 388 upstate in a quonset hut leading up to Hurricane Sandy, which was a totally fun and bizarre experience. They’ve debuted the title track, which has already got some nice press… check out this review and interview. The artwork is hand-drawn and assembled, and it sounds like it will be one of those lovingly-crafted packages that will be a treat to pull out and listen to. I recently mastered an EP for Chicago buddies Thin Hymns recently called Black Water. It’s for a cassette/download release coming out soon… really cool stuff! 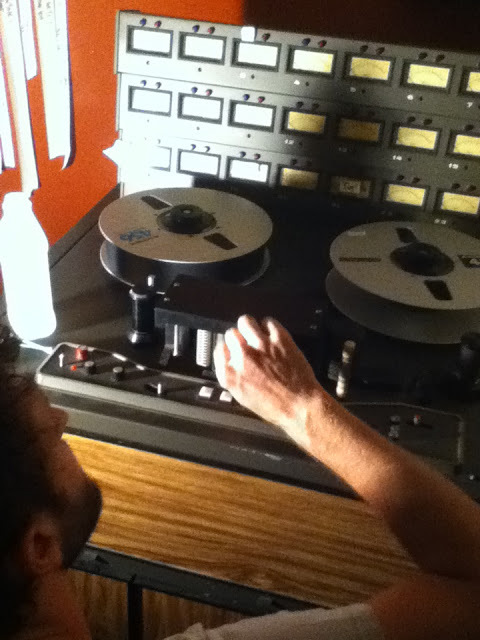 The new Forest Fire record – tentatively titled Monorail – is currently being mastered by Alan Douches at West West Side Mastering. Listening through this album again got me soooooo so excited – I can’t wait for everyone to hear this one. It will be released later this year on Fat Cat, and check out these photos of us recording in the meantime. 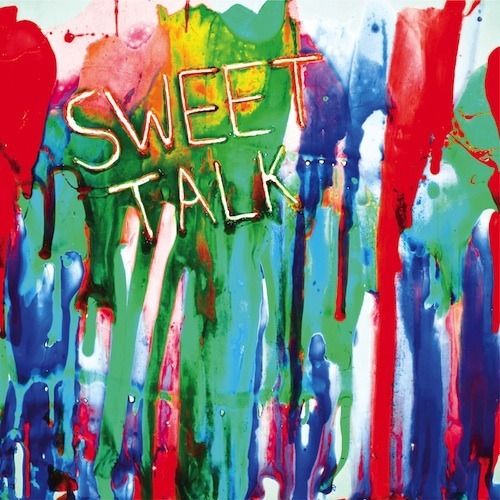 The new Sweet Talk record Pickup Lines got some serious love from one of my all-time record store and Chicago homies, Permanent Records: “YES!!! REAL IN YOUR FACE ROCK N ROLL GOODNESS, we couldn’t agree more. Fans of the Bad Sports / Mind Spiders / OBN IIIs / ViDEO tangle of Austin garage / punk bands will no doubt need to grab Sweet Talk’s Pickup Lines. But those who, like us, have an affinity / addiction to loud catchy guitar rock along the lines of Dinosaur Jr, Redd Kross, Pavement and the Makers definitely won’t need to get sweet talked into grabbing Pickup Lines. This is a rowdy rock n roll time just like those other great Lone Star state heroes, Moving Sidewalks, ZZ Top and 13th Floor Elevators. So crank up the volume and get ready to have a blast. We nabbed a stack of the super limited white vinyl version (only 100 pressed), so don’t sleep on it. SWEETLY RECOMMENDED.” Hell yeah! And I totally spaced on posting this earlier, but The Keepsies got a 7″ pressing of the Dumb Fun single on Chrome Waves Records and a review from Impose Magazine. 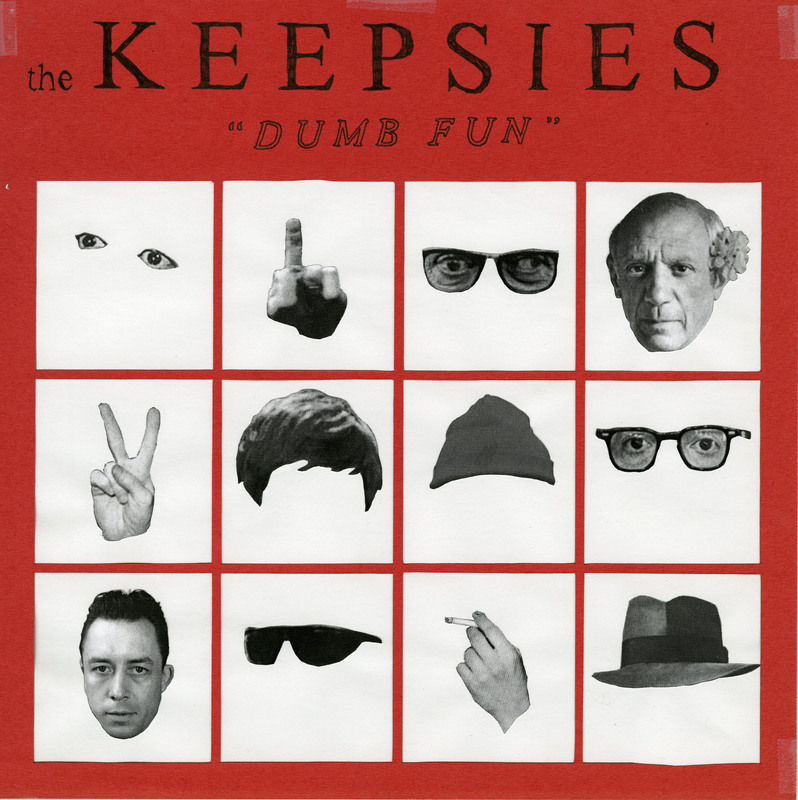 The Keepsies are Austin from Parquet Courts, Jason from Fergus & Geronimo, and Vince of His Own Bad Self… I love these songs, and there are a bunch more where they came from. Pick up a copy of one here while you can! I’ve got a bunch of cool stuff on the horizons, and I’ve added a bunch of links to different projects throughout this site, so please feel free to check things out. Write me at jonathan.schenke [at] gmail.com if you’d like to chat, and THANKS FOR READING!